I love a good wallpaper. It’s hard not to when you see how it work wonders to totally transform a room. 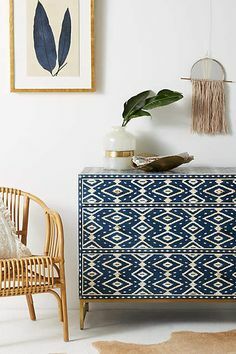 Yes, paint can change the tone of a room, but the right wallpaper can add playfulness, ambiance or a bold statement in a space that is hard to replicate with paint (unless you are willing to spend umpteen hours painting lines and patterns – um, no thanks). 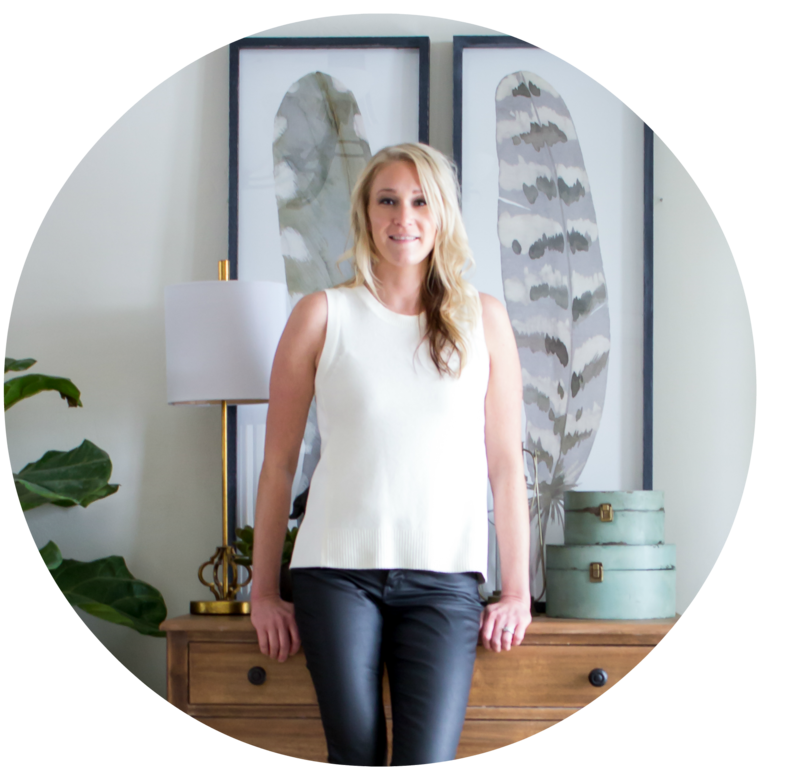 My friend Colette over at Restyle it Wright recently added awesome wallpaper in her foyer, which rekindled my desire to use wallpaper in my home. Wallpapering the powder room as always been on my do to list. 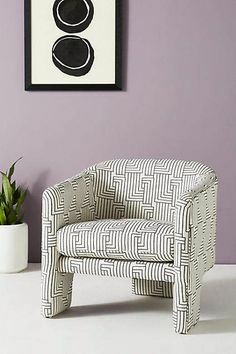 Is a small room and the perfect place to play with some bold, fun patterns. But the thought of the actual hanging process itself (Colette’s a smart girl and hired someone to hang her wallpaper) combined with the permanence of wallpaper and that dreadful task of taking it all down if I end up despising it in a year, has made me shy away from using it all together. The fear is real – #wallpaperphobia people. So with all this in mind, I turned my hunt towards removable wallpapers, fully expecting to be disappointed with my options. I’ll be the first to admit however that I was wrong! Advancements in both function and style of removable wallpapers have created a ton of options that look just as good as (or better) than traditional wallpapers. Not looking to cover a whole wall? 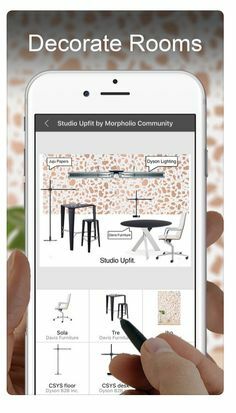 Removable wallpapers are great even for smaller DIY projects to add a little refresh to the old, and some new interest to the mundane. 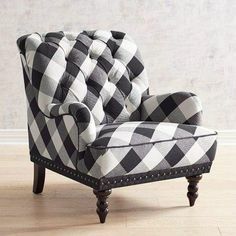 I have yet to finalize what pattern or style I want to go with for the powder room, but I know when I do make up my mind I can turn to sources like Chasing Paper not only to purchase, but to learn through their how to videos that will make it a snap to put install as well (some of their papers are included in the selections below). Their videos are the perfect therapy for those of us with wallpaper phobia! House Tweaking also has some great tips in their post about using peel and stick wallpaper in their kids room project. So with my reinvigorated wallpapering spirit in full swing I pulled together some fantastic options I’ve found in some fun styles. These by no means are the end all be all of options out there, but with this selection there is bound to be something for every taste. Feeling bold? These statement prints are sure to create interest in your space and create the dramatic feeling your looking for. Bring the outdoors in. Depending on how you incorporate these prints, they can either evoke a rustic vibe, a touch of glam, or a bit of whimsy. These ain’t your grandma’s floral wallpapers. This fun floral patterns are the perfect addition to making it springtime year round in your home. Materials like marble and grass cloth are a welcomed addition to any home, but the price tag can get you. These options replicate the look for a fraction of the cost. 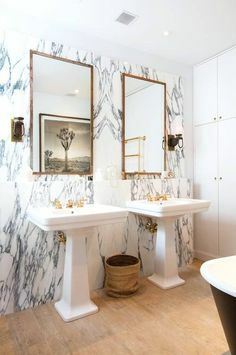 I’m already getting too many ideas for that marble beauty! Polka dots are back in a big way, but with a variety of options. Big or small, random or organized. 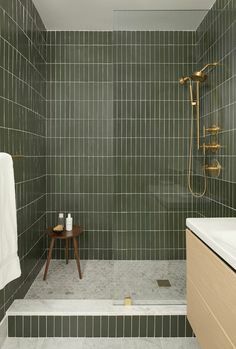 My personal favorite of this collection is the speckled dot – thinking it might be a contender for the power room. 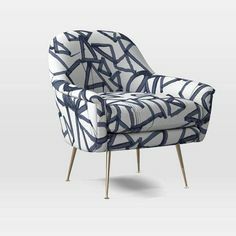 Geometric prints help bring life to a space without the overwhelm that a bold graphic print can bring, If you like to be bold, but with a little more subtlety, this is probably a your jam. Tropical prints bring the fun out – remember, kinda like you on vacation that one time?! Incorporating one of these print adds a little vibrancy to a space and keeps things light-hearted. From your standard leopard print to a whimsical forest scene, these fun prints can’t help but add a little whimsy and life into a space. So many options, not enough projects to use them all on! 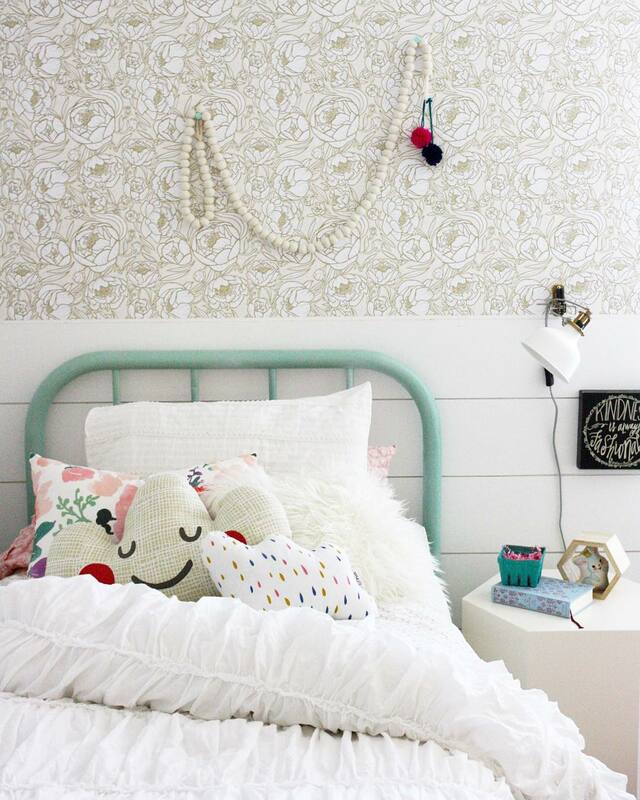 Have you used removable wallpaper for a project? Tell me about it! Some of the links in the post above are “affiliate links.” This means if you click on the link and purchase the item, I will receive an affiliate commission. Thank you for your support. Amazing! Honestly, I have not given much thought to wallpaper. I tend to shy away from them because the only real ones I have dealt with are the old terrible looking ones from old homes we bought. Now, you have given me some fresh ideas and fresh new look on using them. I may even consider using some removable ones in my kids rooms and playroom!! Thanks!! I would have never thought to use wallpaper for smaller projects (like the inside of that book shelf!! ), that’s brilliant! I think you’ve inspired me to try a wallpaper project! Great post, Cristy! I love the examples you chose, and the way you pulled together options in different styles. Pinning!